Now in paperback, this step-by-step guide draws on contemplative traditions, modern neuroscience, and leading psychology to bring peace and focus to the home, the workplace, and beyond. At the pinnacle of the digital age, it's hard to imagine packing one more thing into our overwhelmed lives. But new research shows that simple daily exercises can change the way our brain works, improve focus, lift our mood, create stronger connections, and help us develop greater resilience. 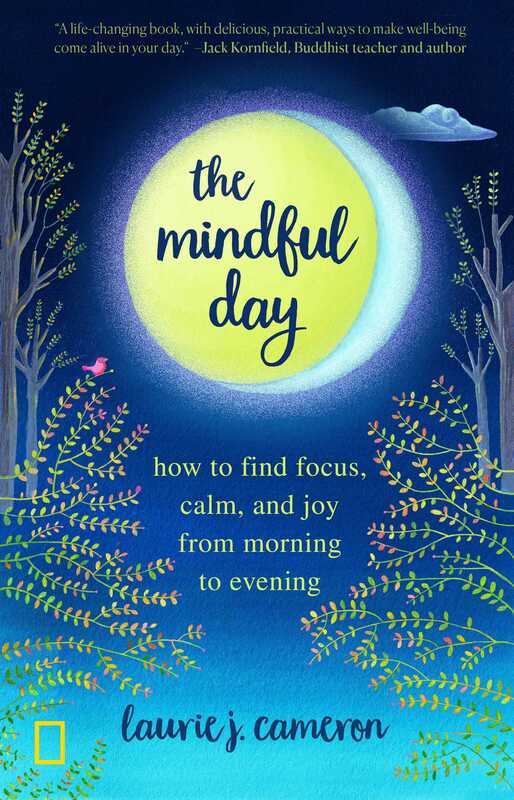 In this enriching book, noted teacher and mindfulness expert Laurie Cameron provides an everyday road map to cultivate inner peace and navigate any situation with control and clarity. Timeless teachings and straightforward practices designed for busy schedules--from the morning commute to back-to-back meetings to family dinners--show how mindfulness can transform life at home, in the workplace, and beyond. A personal guide for women who have leaned in, men who want to be more effective, and professionals looking to optimize their lives, this book will help readers lead their lives with intention and purpose. * BROAD AUDIENCE: Written to appeal to the legions of stressed out, over-programmed women, this book will appeal to fans of similar titles like the New York Times bestsellers Overwhelmed, 10% Happier, and The Happiness Project. * TIMELY TOPIC: Mindfulness has officially moved from niche to mainstream. In 2013, Time magazine ran a much buzzed about cover story on "The Mindful Revolution"; Anderson Cooper endorsed the trend on 60 Minutes the following year. Best-selling books like The Life-Changing Magic of Tidying Up have proven the wide, and global, interest in this category.